Supergoop! 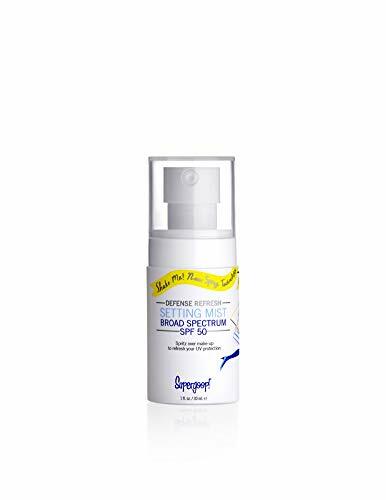 Antioxidant-Infused Sunscreen Mist with Vitamin C SPF 50, 6 fl. Oz. Supergoop! Sun-Defying Sunscreen Oil with Meadowfoam SPF 50, 1 fl. oz. Supergoop! Antioxidant-Infused Sunscreen Mist with Vitamin C SPF 30, 6 fl. Oz.